at least once a year I pull this out and listen. 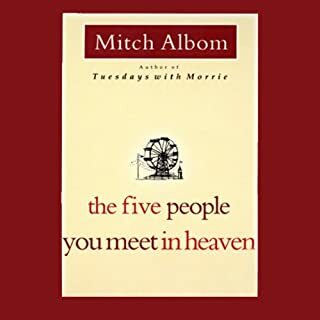 It's been 10 years since Mitch Albom first shared the wisdom of Morrie Schwartz with the world. 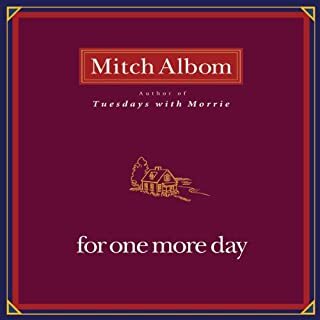 Now, 12 million copies later, in a new foreword, Mitch Albom reflects again on the meaning of Morrie's life lessons and the gentle, irrevocable impact of their Tuesday sessions all those years ago. Maybe it was a grandparent, or a teacher, or a colleague. Someone older, patient, and wise who understood you when you were young and searching, helped you see the world as a more profound place, gave you sound advice to help you make your way through it. 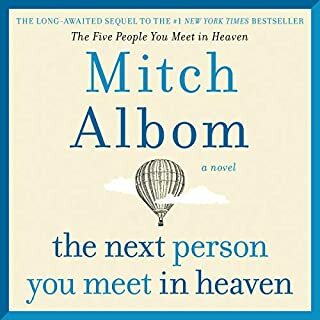 For Mitch Albom that person was Morrie Schwartz, his college professor from nearly 20 years ago. 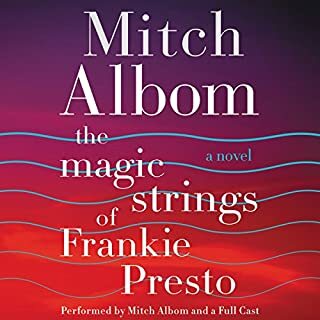 ©1997 Mitch Albom (P)2004 Random House, Inc. Random House Audio, a division of Random House, Inc. 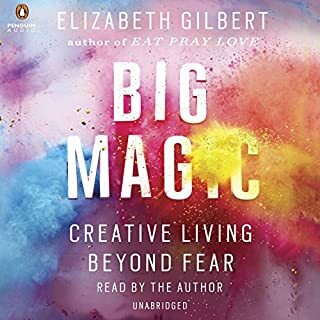 I couldn't wait to get into the car to listen to this audio book. It was great story telling and true life story of discovery of the human experience. ... and what should truly matter. Don't waste your time reading reviews. 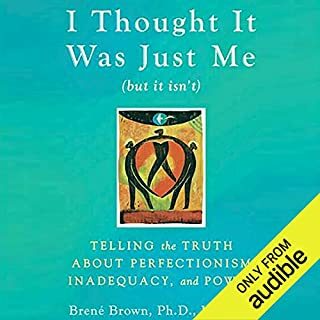 Instead, get this audiobook and reflect on your own life. There are lots of lessons to be learned from this book. Bottom line is that, as he lay dying, Morrie was able to more clearly realize what is important in life. Money, possessions and social status are worthless. Normal days doing things you enjoy with people you love are priceless. The book jumps back and forth between two time lines. The first is Mitch and Morrie's past relationship as teacher/student. 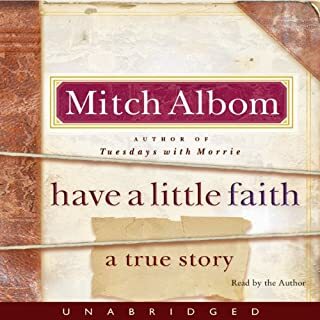 The second is Mitch's visits to Morrie's bedside - every Tuesday - as they talk about Morrie's life and what he has learned from it. 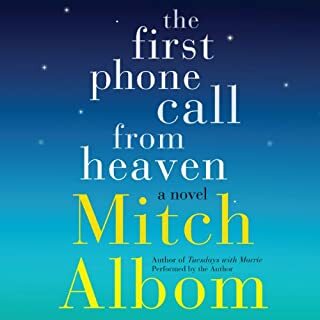 Mitch taped their meetings for further reference, so at the end of the book the listener is treated to a few actual discussions with Morrie's actual voice. PERFORMANCE - Mitch performs his own work and does a great job. I got a little teared up at his performance of Morrie's struggling, breathless words towards the end of his life. 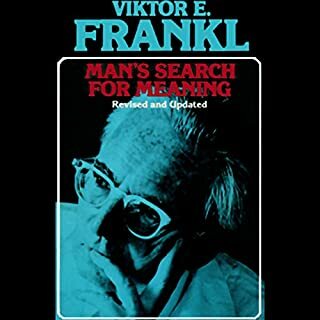 OVERALL - Very good book which will make you think about your life's choices and priorities. Well-presented and not so long as to get boring. No cursing, only inspiration. Highly recommended. Simple, but powerful. Whenever I thought one of Maury's stories would go nowhere, he would deliver the final message. Each time, I was blown away by his grace under such sad circumstances. 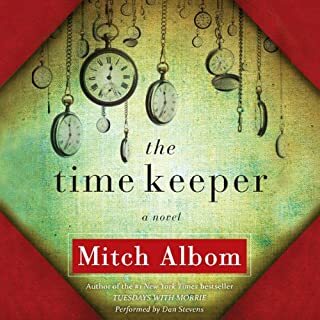 Mitch Albom was a great reader. 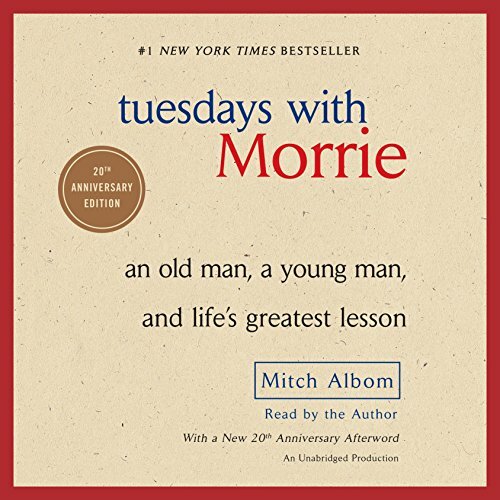 Where does Tuesdays with Morrie rank among all the audiobooks you’ve listened to so far? Top notch book. Loved it and glad I had a chance to hear it. I read the book years ago and remembered being very touched by the story. Now listening to it is like reliving the experience. When you think that it is a real story it moves you even more. Spectacular message, lovely tone and just a good way to spend some time during the day. 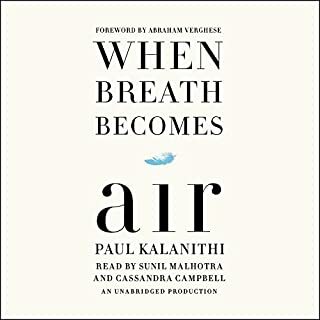 I can recommend the book or the audiobook to anyone. I purchased this book after several people had suggested it to me. Not people I had known, but rather customers of mine. One of my favorite questions to ask people is their favorite book / the book they would force the whole world to read if they could. After hearing this title mentioned several times I decided that it was time. And I would have to agree that all of society needs to read this. 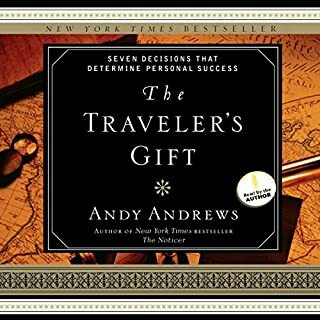 Absolutely phenomenal book with so much wisdom that I declare it to be a life changer. 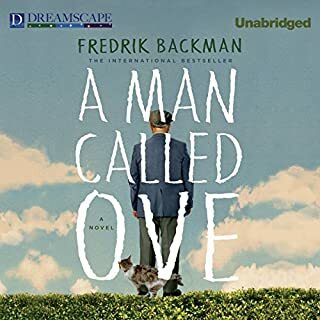 This book read by the author was very touching, I listed to it all in one siting. In the end, you guessed it... I cried. 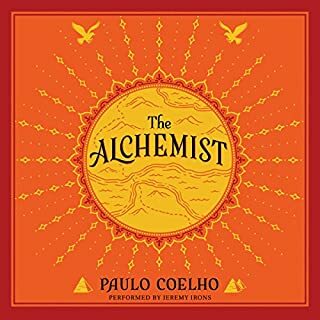 Great Great book. 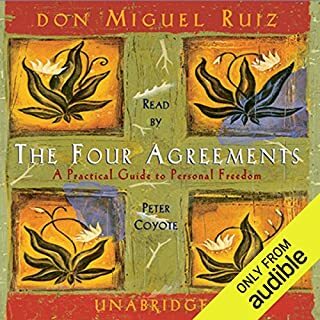 After 15 years of audiobooks, this is still the best. 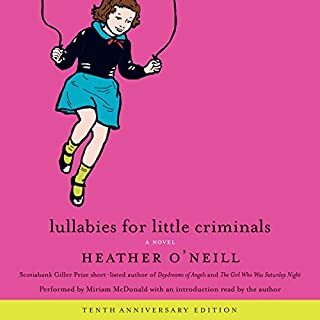 It's probably been over 10 years since I last listened to this book. I've aged over the years and times have changed. But the words and wisdom in this book are timeless and just as applicable now as when Morrie said them. 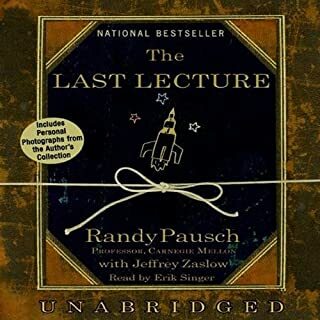 Narrator was amazing, and I loved the excerpts in the end about the book + actual recordings from the sessions so much. Thank you, Mitch, for sharing Morrie's story. This has quickly become one of my favorite books. This book makes me want to become a better person, value my relationships and take time to smell the flowers. I would recommend it to anyone!! The lessons Morrie teaches are valuable, touching, and speak the truth. 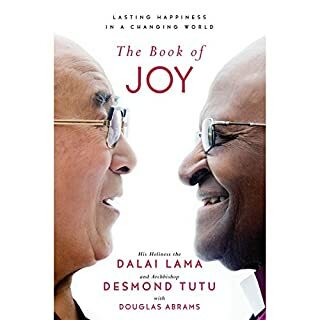 What a wonderful piece of non-fiction!